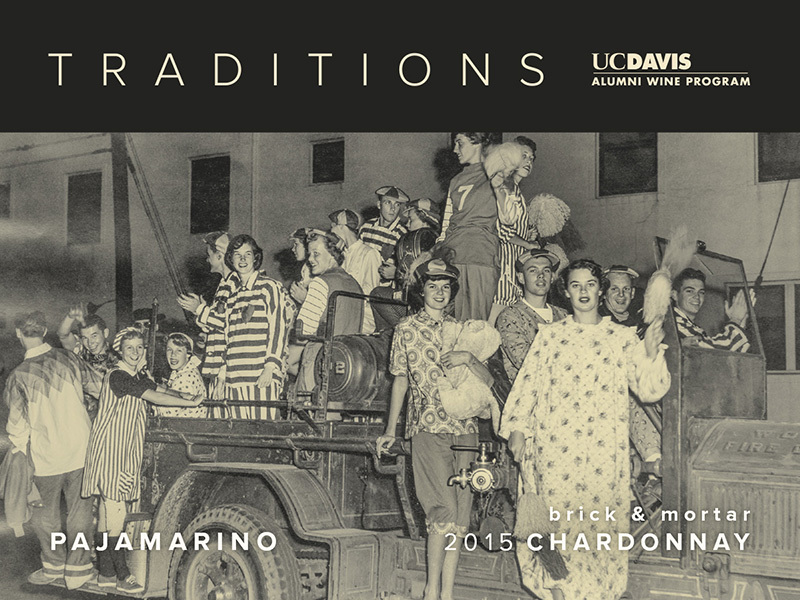 The UC Davis Cal Aggie Alumni Association is celebrating Traditions — a belief or behavior passed down within a group that holds special significance with the past. 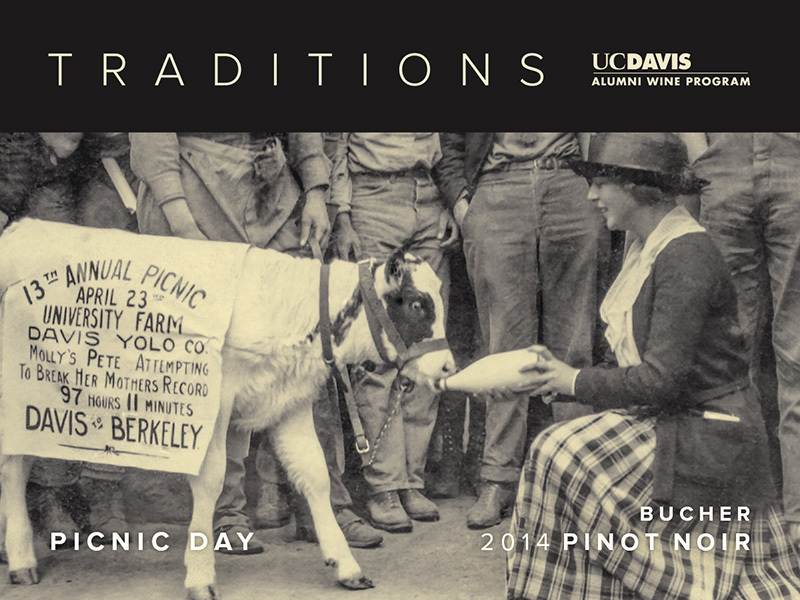 To honor two of the longstanding traditions of UC Davis, Picnic Day and Pajamarino, the Alumni Wine Program partnered with Bucher Wines and brick & mortar wines to create a perfect wine pairing to enjoy with friends, family and fellow Aggies. 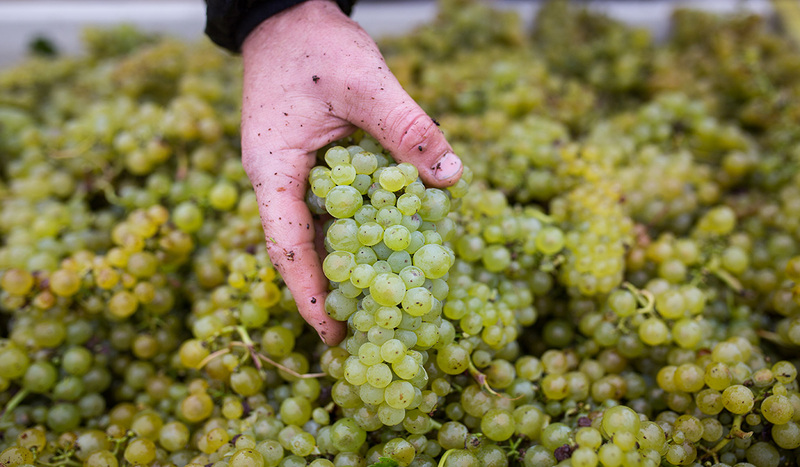 The 2015 Sweetwater Springs Vineyard Chardonnay expresses intense aromas of crushed rock, chalk, green almond and hawthorn. The palate is alluring and nervy; it possesses a bright, well-structured body with concentrated minerality and a lingering racy acidity. Growing up wanting to be an Astronaut, Matt Iaconis attended UC Davis for Division I Football and Aeronautical Engineering. 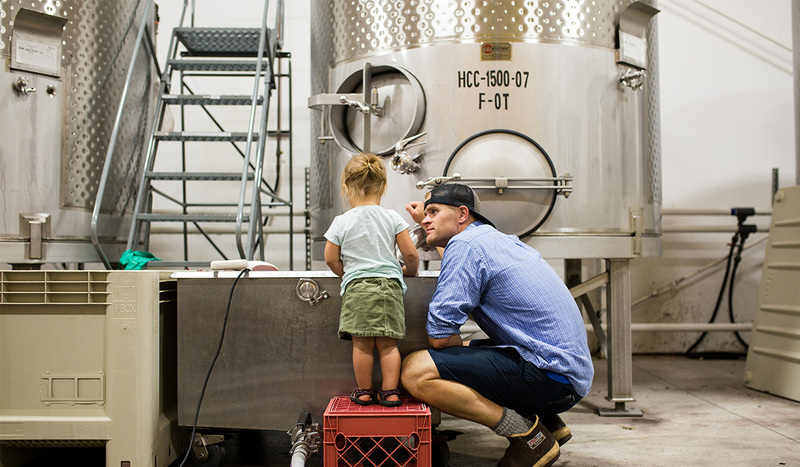 After the elective of Intro to Winemaking caught Matt’s eye, he quickly found his passion, switching majors and graduating with a Viticulture and Enology degree in 2009. 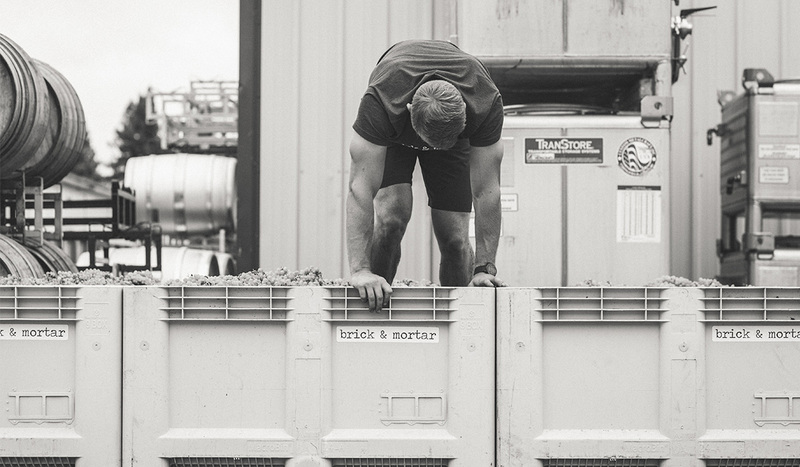 Matt spent the summer of 2011 in Burgundy learning from some of the most renown winemakers in the region, after which he returned home and founded brick & mortar in 2011. brick & mortar produces single vineyard Pinot Noir and Chardonnay from high elevation sites in Napa Valley, Sonoma Coast and Mendocino Ridge AVA. 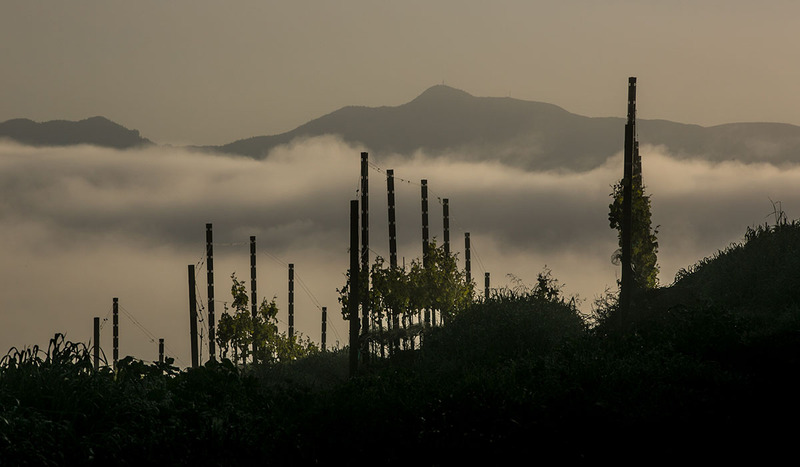 We produce Old world style, balanced wines that are bright and structured with low/moderate alcohol and distinct site characteristics. Fragrant aromatics of tart cherry and cranberry, along with hints of baking spices and sandalwood, introduce this classic Russian River Valley Pinot. From the smooth entry and mouthfeel to the broad, lingering finish, this wine offers a full complement of flavors with depth, richness, and varietal purity. Wild berry, plum, and black cherry mingle with traces of earth, anise, spice box, and a mineral essence. The tannin and oak structure will continue to integrate with bottle aging. 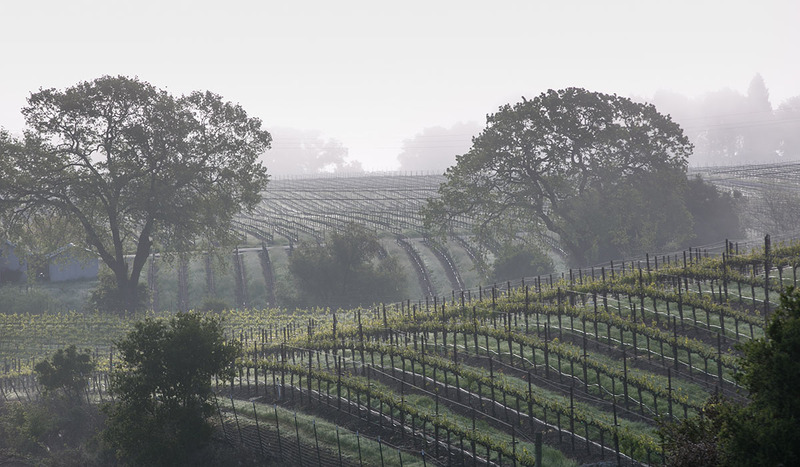 The Vineyard: Located in the heart of the Russian River Valley, Bucher Vineyard was founded in 1997 by John Bucher. 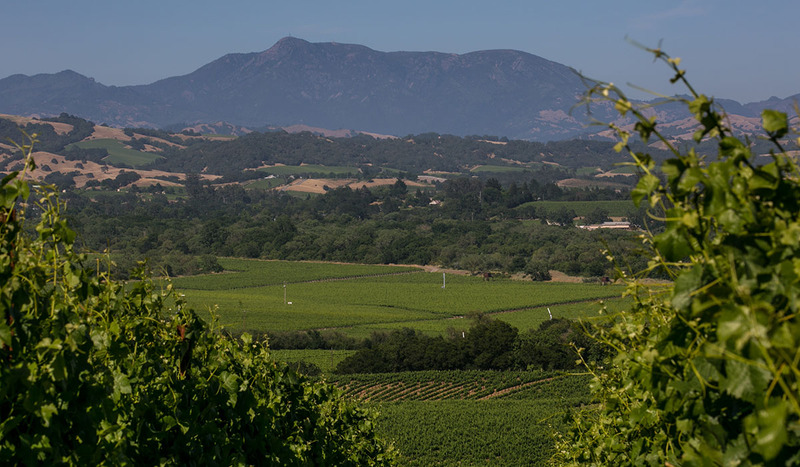 After graduating from UC Davis, John returned to Healdsburg to manage the family dairy farm and soon diversified into wine grapes. Additional plantings followed through 2009. 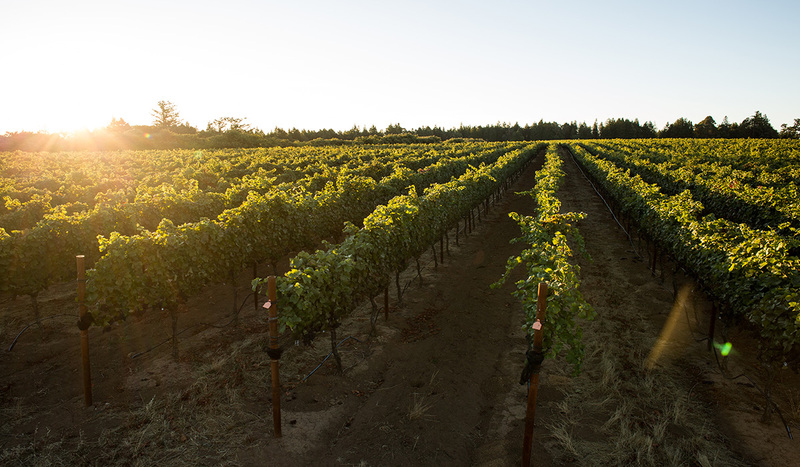 Today, Bucher Vineyard has 38 acres of sustainably-farmed grapes — 36 acres of Pinot Noir on 14 distinct blocks and 2 acres of Chardonnay. 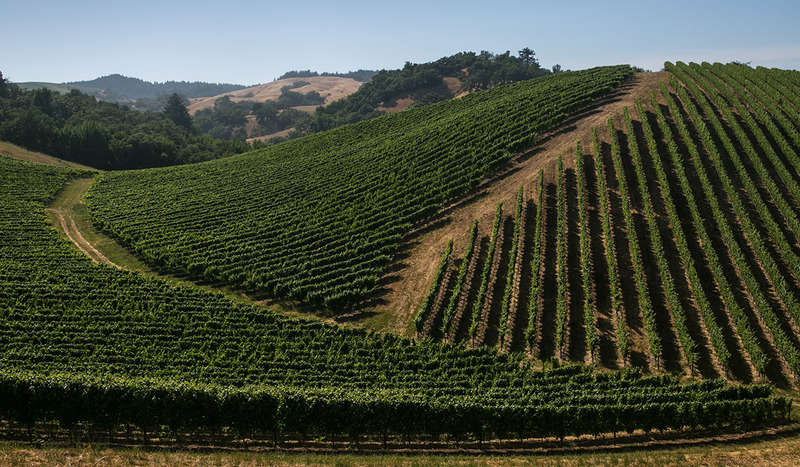 The Pinot Noir blocks are comprised of several clones, as well as various rootstock. 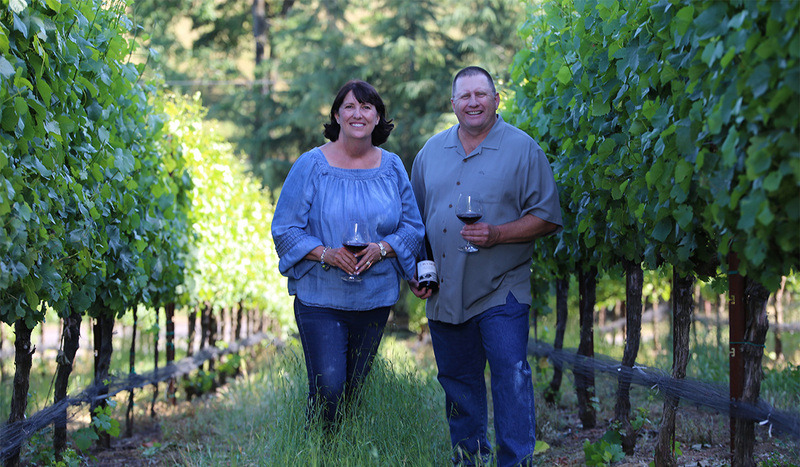 John and his wife Diane with the help of their winemaker Adam Lee of Siduri Wines, released their first wines in the spring of 2013.